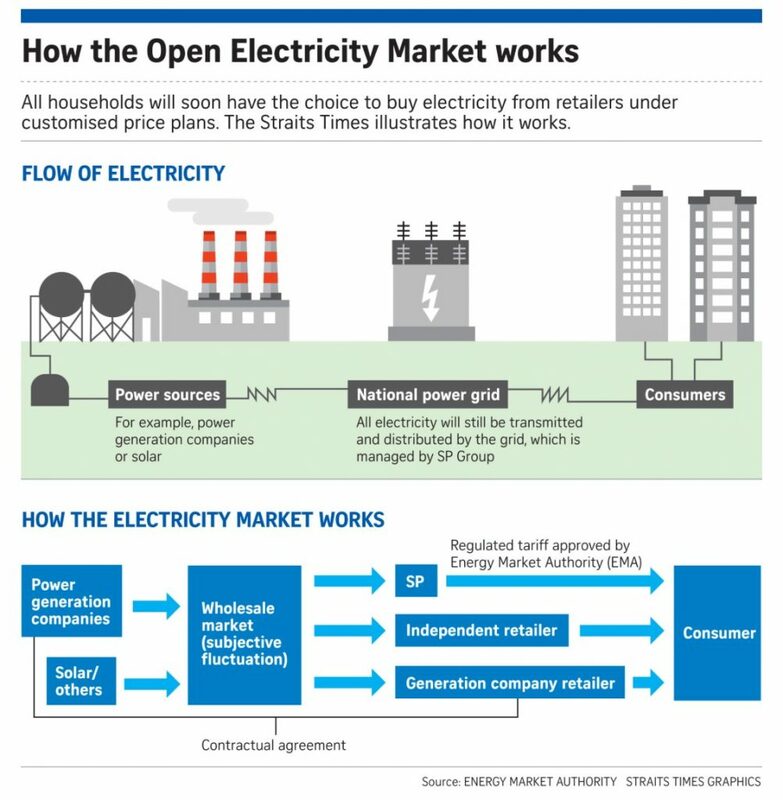 While everyone is discussing the Open Electricity Market, how much do you know about the workers who work to supply electricity to our homes? We reached out to two workers who shared their lifelong learning journey and who they depend on for workplace support. Abdul Jalil bin Idros is a Senior Engineer at YTL PowerSeraya (the parent company behind Geneco). He leads and carries out maintenance, troubleshooting and rectification work of electrical & instrumentation as well as the control system in Pulau Seraya Power Station. In 1995, after graduating from Ngee Ann Polytechnic, Abdul Jalil started his career in Pulau Seraya Power Station (which was under PUB at that time) as a Technical Officer C in the Instrumentation & Control Section. In 2006, he wanted to upgrade his skills in electronic engineering and believed his colleagues would benefit from skills upgrading too. He managed to convince three of them to take night classes together for three and a half years, to obtain an NUS degree while working full-time jobs. However, two of his colleagues could not get approval from their managers to take the degree course, as there might not be enough staff to carry out maintenance work during the course of their studies at night. 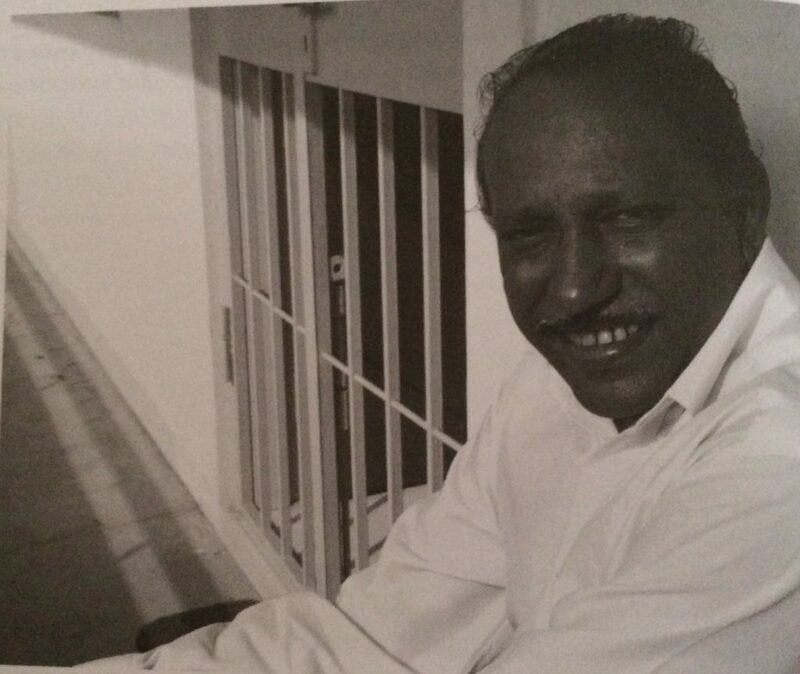 Not to be deterred, Abdul Jalil sought the help of his union, the Union of Power and Gas Employees (UPAGE). The union has a strong history of helping its members upgrade and Abdul Jalil trusted the union leaders would find a solution to help him and his colleagues. UPAGE approached the YTL PowerSeraya CEO and got his support. The union then convinced middle management to arrange the maintenance duties such that all four members could take the degree course without affecting company operations. Three and a half years later, the group of four members graduated with a Bachelor of Technology (Electronics Engineering) from the National University of Singapore, fully sponsored by the company with a 4-year bond. Abdul Jalil also secured a promotion to an Engineer. 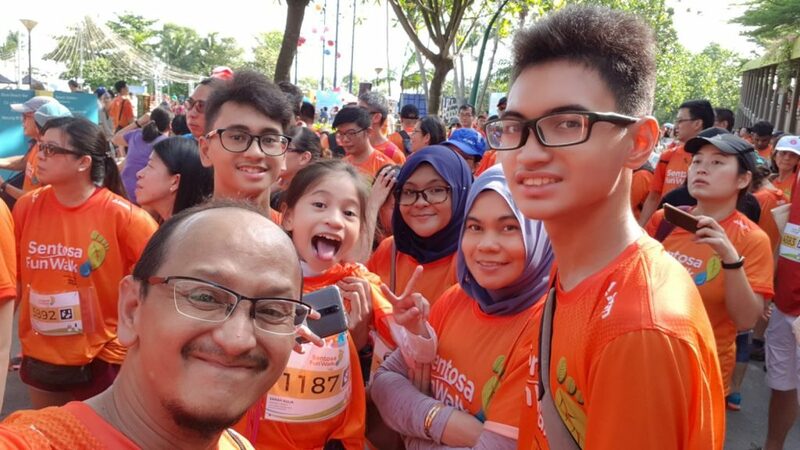 In 2013, Abdul Jalil made the decision to pursue a Masters in Science (Electrical Engineering), which was also fully sponsored by YTL PowerSeraya; graduating in the year 2015 and serving the company with a 1-year bond thereafter. 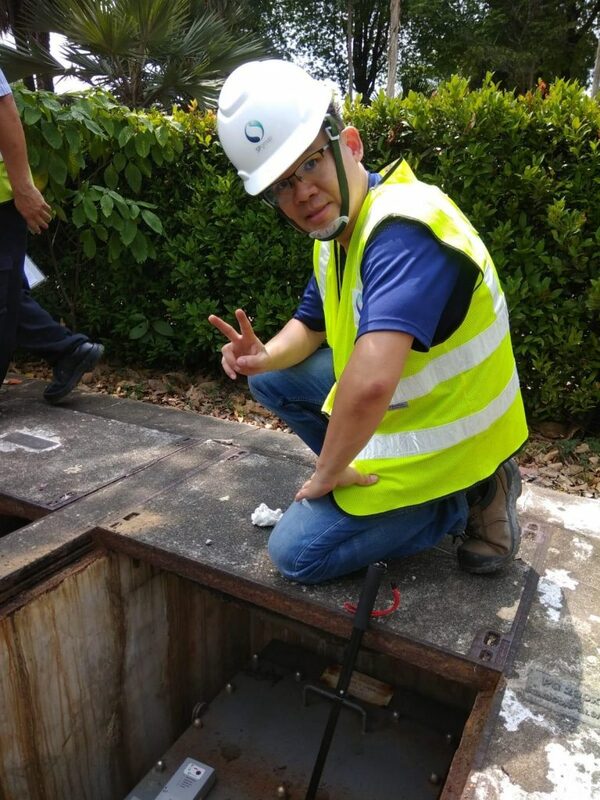 His passion for lifelong learning not only earned him a nomination by UPAGE for the 2018 SkillsFuture Fellowship Award, but also another promotion to Senior Engineer in the Electrical & Instrumentation (Maintenance) Department under the Utilities Group. 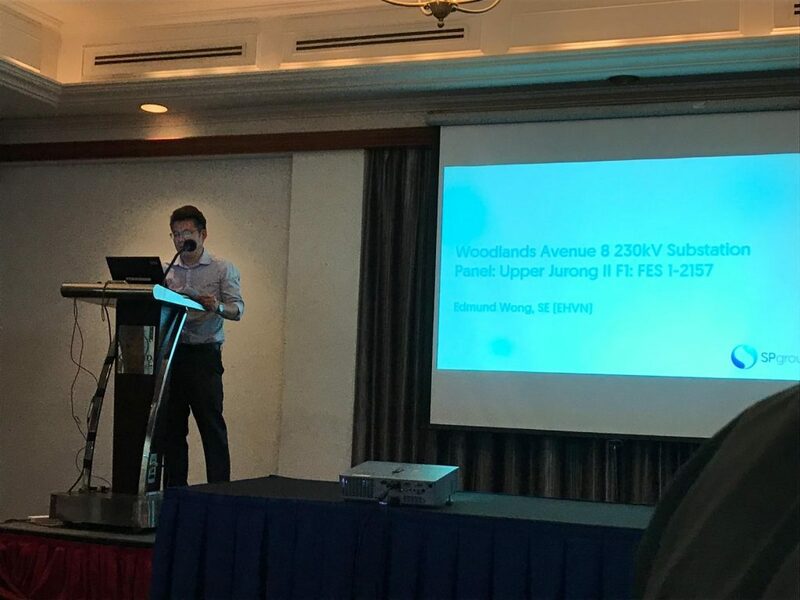 Edmund Wong started his new job in SP PowerGrid in 2006 as a Technical Officer with Electricity Operations in the Extra High Voltage (EHV) Network department. His duties involved visiting different worksites where cable maintenance works were being carried out, using advanced systems to detect irregularities and ensure the transmission cables were in good condition. These cables are the “arteries” that run between the power stations and substations that supply electricity to businesses and households. 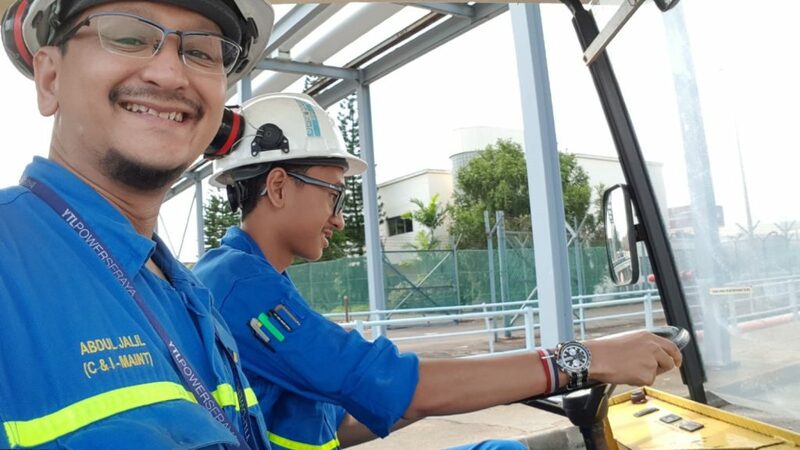 Like Abdul Jalil, Edmund was able to pursue a part-time degree with NUS under his company’s sponsorship scheme, and change career tracks when he was promoted to an Engineer. In 2017, after Edmund secured a place to study a Masters in Power Engineering in NTU, he was unfortunately excluded from the Energy Market Authority study award as the award was only given to aspiring students who had not secured a place to study. When UPAGE learnt about this, they talked to EMA to explore if the award could be extended to students like Edmund who had already secured a place, and EMA was agreeable to do so. Hence in 2018, Edmund received a $5,000 sponsorship from EMA which offset 40% of his course fee. He also tapped on UPAGE’s yearly $500 training fund for two years too, which lowered his out-of-pocket costs for the course. 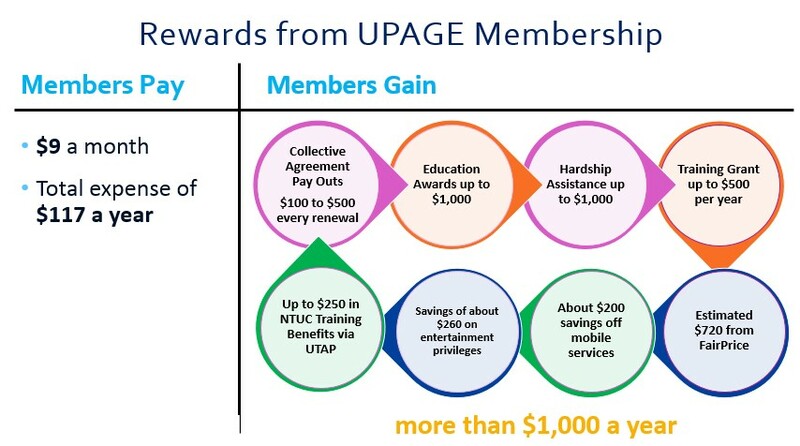 What else does UPAGE do for its members? To understand why UPAGE is so supportive of upgrading its members, we have to look back at its history. Decades ago, there were 2,000 daily-rated workers working in the power and gas industry who earned only a few dollars a day. They were represented by the PUB Daily-rated Employees Union (PUBDREU). Concerned that these workers would lose their jobs as the industry evolves, union leaders such as Mr Nithiah Nandan persuaded union members one-by-one to go back to school, graduate with new skills and be promoted to monthly-salaried staff. Upon promotion, each member not only received a 100-200% pay increase but had the relevant skills to move up the career ladder and be less at risk of losing his job. As there were no more daily-rated workers left, but many more monthly-rated workers to represent, UPAGE was formed in 1995 by an amalgamation of the PUB Daily-rated Employees Union (PUBDREU) and PUB Staff Union. 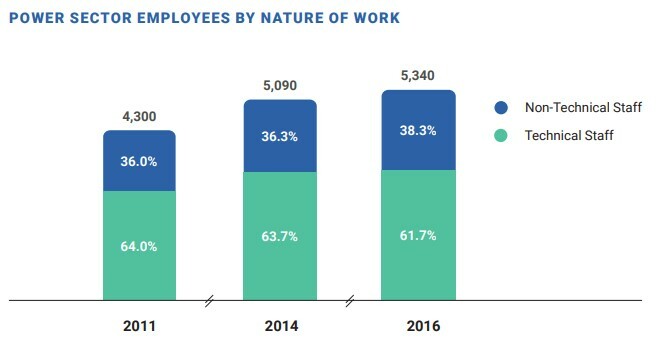 Over the years, the workforce profile in the power and gas industry has subsequently evolved from mostly rank-and-file to include more PMETs. UPAGE now represents 5,600 members (or over 80% of its bargainable workforce) and is still actively expanding its membership via engagement sessions with workers on the ground. It was actually at one of these engagement sessions that convinced Edmund to sign up as a UPAGE member so he could approach the union if he happened to have any issues. Union representation subsequently helped him secure the EMA Study Award for his Masters course. Most of UPAGE’s members are represented by Collective Agreements signed between UPAGE and each unionised company. UPAGE has also represented senior PMEs with grievances on an individual basis. – and even overtime allowance for junior PMEs (who earn more than $2,600 and are not covered for overtime under the Employment Act). In my conversations with Abdul Jalil and Edmund, they are thankful that UPAGE champions learning via Education Awards (for children of members from Primary 1 to university) and Training Grant for union members (up to $500 a year). With the union’s support and workplace representation, both workers (and a few thousand others working in the power and gas industry) have better wages and careers. Special thanks to Abdul Jalil bin Idros, Edmund Wong and UPAGE for the interviews.